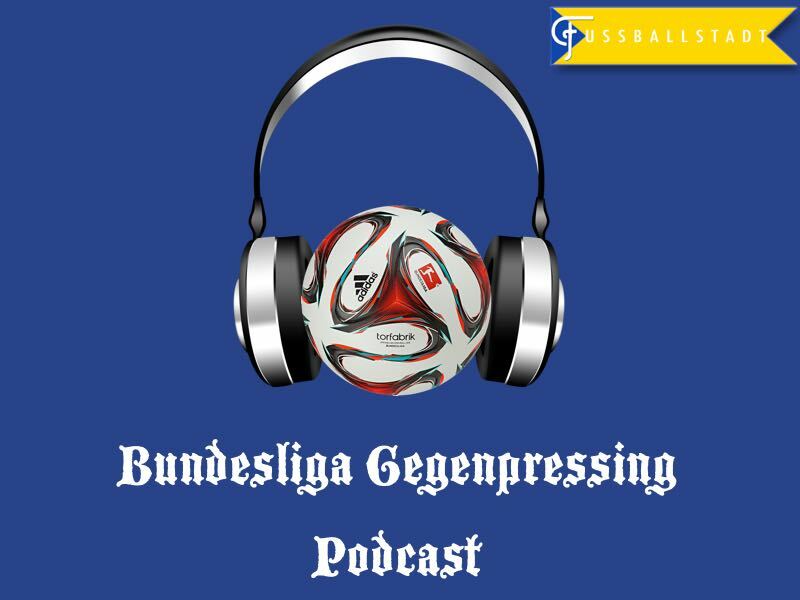 Bryce Dunn from the World Football Index hosted Chris Williams and Manuel Veth to bring you Episode 28 of the Gegenpressing Bundesliga Podcast. Bayern, Borussia Dortmund, and Schalke after their midweek fixtures. The snail race for the Europa League.